The United Nations Food and Agriculture Organisation (FAO) and its Global Soil Partnership have announced new plans to improve soil productivity in Africa and reduce to soil degradation and food insecurity. The programme, called Afrisoils, aims to increase the soil productivity of 47 African countries by 30% and reduce soil degradation by 25% over the next 10 years. Over half of the surface area of Africa is desert and 40% of the country is affected by desertification. In addition, 65% of African farm land is affected by erosion induced losses of topsoil and soil nutrients. Once soil becomes damaged it can be very difficult and expensive to restore it. The challenges, alongside a growing population, are increasing food insecurity in Africa. Approximately 70% of the population of Africa rely on a limited space and quality of land to grow their food and secure an income. The new programme hopes to improve lives for those living with food insecurity in Africa. The FAO estimates that $50 million is needed to carry out the programme at a large scale for the next ten years. 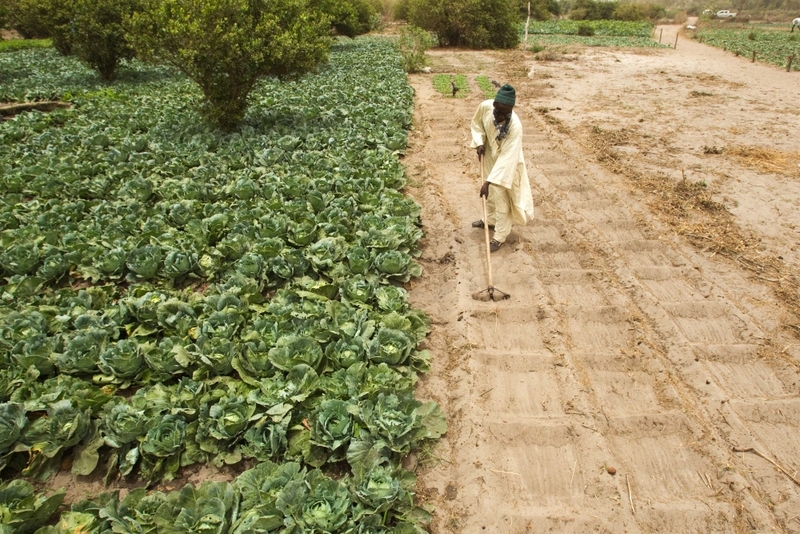 Some of the key programme interventions include: Increasing soil’s organic carbon and organic matter; implementing soil conservation and erosion control measures; curbing deforestation; building famers’ capacity to use and adopt sustainable soil management practices; and supporting the creation of legislation and policy guidelines for sustainable soil management.